Running your farm and turning a profit can be a struggle in today’s changeable marketplace. Equipment costs are high and can have a considerable impact on your cash flow. 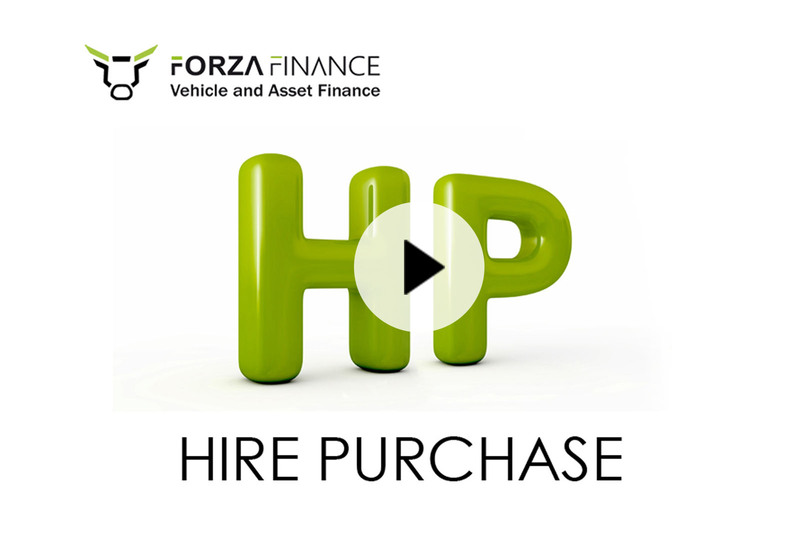 At Forza Finance we provide agricultural machinery finance to help you run your farm smoothly. We are here to help you in financing your plans for growth or meeting your day-to-day demands; from everyday machinery like a tractor or other off road vehicle to more specialist equipment, as well as funding for other assets you might need to operate your business effectively. As an established name in the funding world, we offer specialist support to our customers, guiding them through the full process. 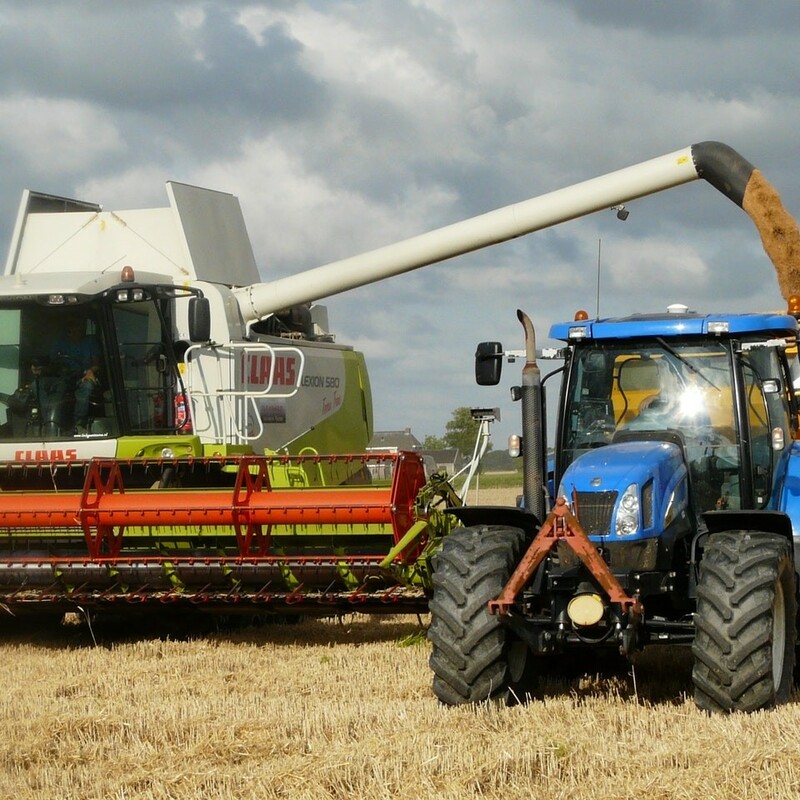 For a complete range of farming and agricultural finance packages to fund any farming asset or project contact us now. At Forza Finance we provide agricultural machinery finance to help you run your farm smoothly. We are here to help you in financing your plans for growth or meeting your day-to-day demands; from everyday machinery like a tractor or other off road vehicle to more specialist equipment, as well as funding for other asset you might need to operate your business effectively. If you haven't already found your next agriculture vehicle, then why not take advantage of our agriculturevehicle sourcing service. Our experts will scan our extensive network of approved dealers to find the best deal for you. 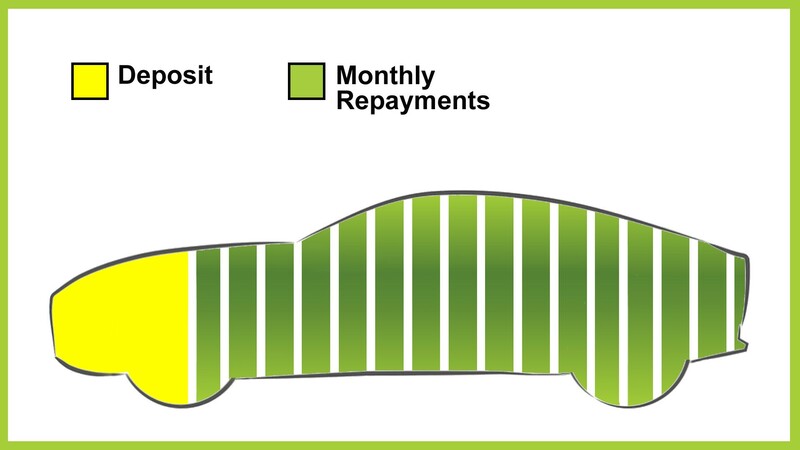 Once your finance has been approved, your Forza Finance Advisor will liaise with the selected dealership and arrange for the funds to be transferred in time for the collection of your new agriculture vehicle.